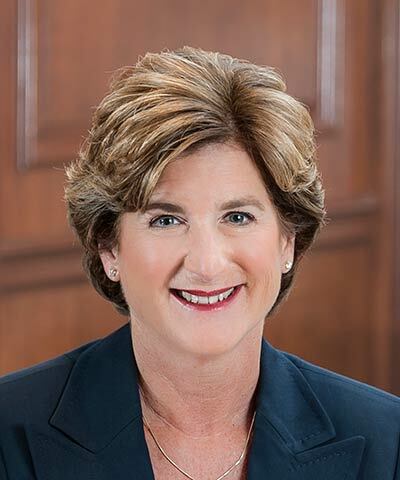 Denise Morrison is President and CEO of Campbell Soup Company. She became Campbell’s CEO in August 2011 and is the company’s 12th leader in its 146-year history. Morrison joined Campbell in 2003 as President, Global Sales and Chief Customer Officer. She has also served as President, Campbell USA; President-North America Soup, Sauces, and Beverages; and Executive Vice President and Chief Operating Officer. She is a Director of the Campbell’s board. Previously, Morrison was Executive Vice President and General Manager of Kraft Foods’ Snacks and Confections divisions. She also held senior roles at Nabisco, Nestle, and Pepsi-Cola and began her career at Procter & Gamble.